Specifically designed safe low impact exercise class for new mums who want to return to fitness following pregnancy and birth. Paying particular attention to key areas such as back, abdominal and pelvic floor muscles. Babies can join in too! Our new and exciting postnatal class in the pool is a wonderful opportunity to return to fitness following birth, and baby gets to join in too! Specifically designed low impact exercise class in the great outdoors for new mums who want to return to fitness, paying particular attention to key area such as back, abdominals and pelvic floor muscles. Babies can join in too! Babies welcome in a buggy or we support the use of appropriate slings, which can be provided form our Born to carry peer supporters. 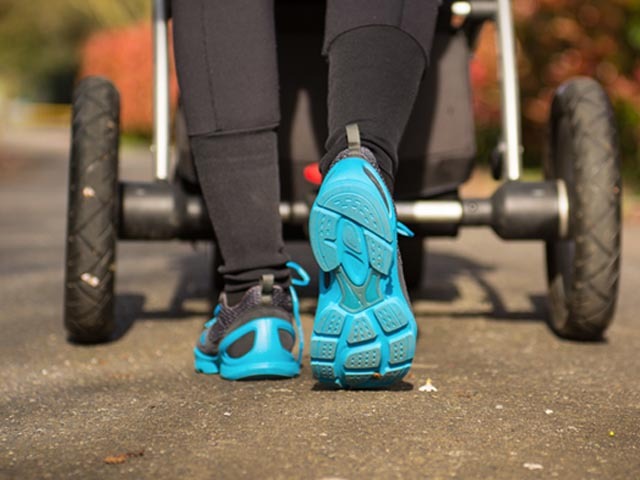 Specifically designed blended walking and low impact exercise class (indoors) for new mums together with their babies, to return to fitness, and keep fit and active following birth in a safe, fun and effective way. We pay particular attention to posture, back care and daily living activities. Babies can work out with mum in baby carriers or in buggies where space allows. Safe, fun, relaxed, and sociable Studio, Pool-based and Outdoor Fitness Classes developed by Specialist Midwives & Fitness Experts, to help regain fitness levels following birth, improve posture, strengthen core muscles including the abdominals & pelvic floor, and burn calories too. 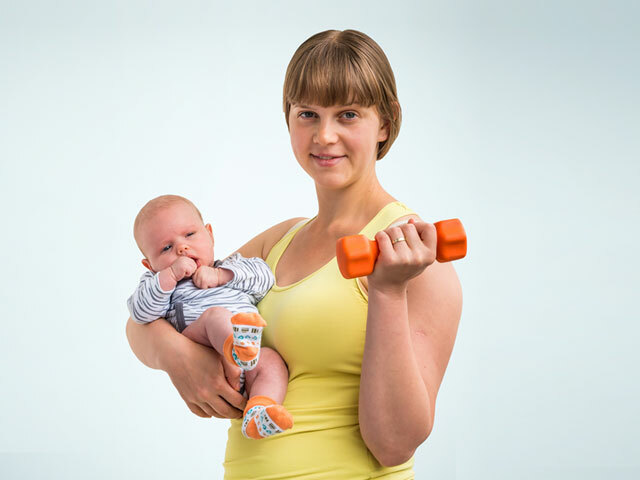 Fantastic way to meet other new mums and exercise together with your baby, who will also benefit too!